Made in America Gift Guide was created by BuyDirectUSA.com to not only offer consumers an alternative to buying family and friends gifts imported from China and other countries; but to also give the consumer a great place to go to find gifts Made in the USA. 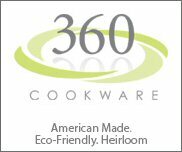 The more technology we have it seems the busier we are, many consumers do not have the time to search the internet for American Made products when searching for gifts.. The Made in America Gift Guide is an excellent place to find Home Décor, High End Fashion, Casual Clothing, Toys, Christmas Décor, Candles, Sporting Goods and much more all Made in America. There is even a selection of business to business gifts. 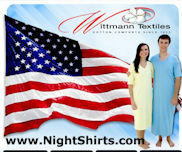 The wholesale section is perfect for retailers looking to carry American made Gifts in their online and retail shops. 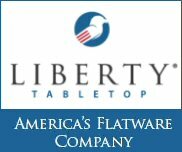 Please be sure to check out our wholesale section for some great products Made in America. We hope you find something for everyone on your Christmas Gift List. Tell retailers you found them in the Made in America Gift Guide when you place your order. 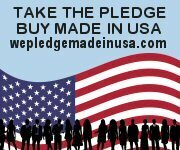 Shopping for Made in America Gifts is not only fun it is rewarding you the consumer with the satifaction that you are helping to keep Amercans working and giving a great gift Made in America.